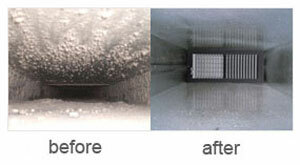 ServiceMaster DAK is the air duct cleaning company servicing Northbrook, IL 60062, 60065 Chicago Northshore area. ServiceMaster DAK cares about your indoor environment. They did a great job, arrived on time, and we don’t smell dust any more. The price was really great.